So here is an old new idea. Be a renaissance man or woman, be more like Da Vinci and less like Henry Ford. Ford is the poster child of the industrial revolution, and no doubt the emerging economies are visiting those heady days of resource and labour exploitation. But in countries with highly educated, developed and sophisticated markets we need to step it up to a new level. We need to become innovation geniuses, dare I say Thought Leaders. These new age geniuses need to be more like Da Vinci, discovering new ideas at the edges of combined sciences and disciplines. Look up Da Vinci on Wikipedia and it will list him as a renaissance polymath who worked as a botanist, an inventor, a biologist, an artist, a sculptor and in many, many more disciplines. Be a renaissance man or woman, be more like Da Vinci and less like Henry Ford. Thought Leaders are polymaths, not industrialists. 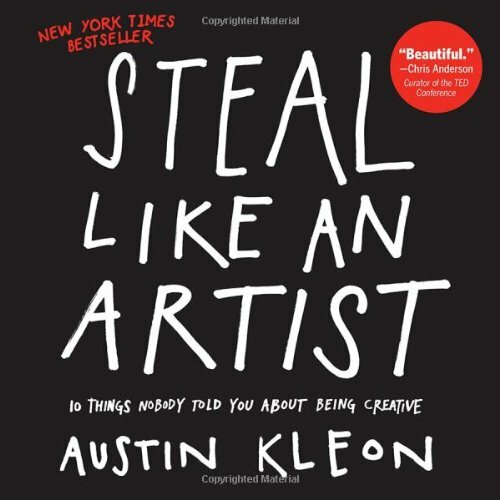 Talented smart people, geniuses, will need to be engaged like artists not factory workers. Be careful what you believe and where you draw your inspiration when it comes to building a 21st century organisation in the developed world. I believe that Thought Leaders are polymaths or need to act like them. I worked a year or so ago with the very talented polymath Natasha Pinkus (great speaker btw). Here is her video on genius. I loved what she had to say. She is a modern day Da Vinci. If this were a chapter in a book I’d expand on the elements that contribute to this dilemma; there would be references to the industrial age and the push for specialisation, there would be a discussion about the ﬂawed logic of niche marketing and it’s inapplicability to the solo brand. There would be discussions about becoming fully expressed and self-actualised and the negative impact narrowing has on this, but since this is a talking point I’ll get to the point. As a Thought Leader, your personal website should showcase your width of knowledge. It should create a pattern of projects that once viewed, identify your expertise as a META idea, not a series of technical matters. Stay big and ﬁnd a way to represent what you do that has integrity (you really are an expert in it), diversity (it’s wide ranging in it's applications) and self expression (it’s stuff that you are juiced by). Your personal website should showcase your width of knowledge. We are in such uncharted territory with this because Da Vinci and Michelangelo did not have websites. If they did, they most certainly would not be long-form sales letters focused on just one market. They would be portals of personality, showcasing a diverse thinker, with mastery in a number of disciplines and an essential recurring essence that appears in all that they do.Their ideas would evolve over time and be set up as projects that showcase what inspired them at a particular point in time. So Da Vinci or Ford? This is the choice of ARTIST versus INDUSTRIALIST. I know which one is right for me! 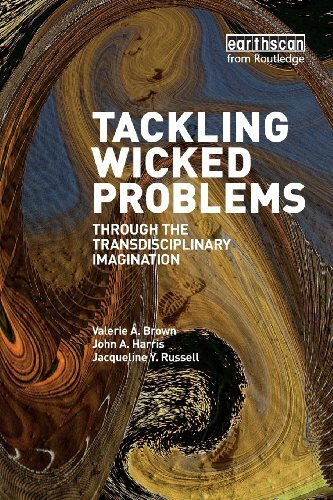 Check out Tackling Wicked Problems: Through the Transdisciplinary Imagination by Valerie Brown. 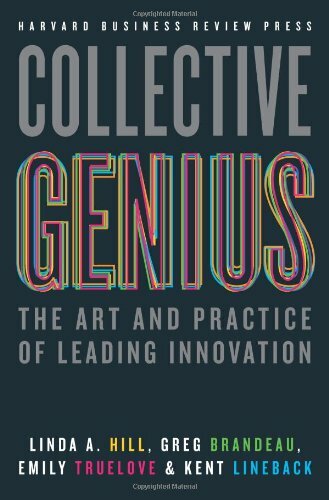 Also look at the work of Linda Hill on leading creative and building an innovation culture. 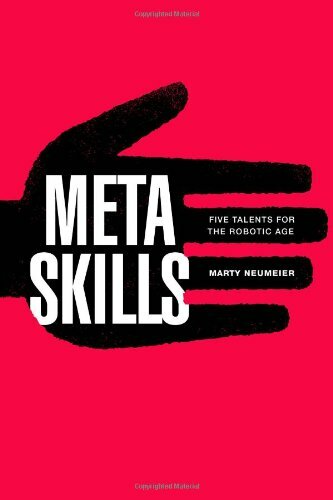 Finally, I suggest everyone reads Steal Like An Artist by Austin Kleon and Metaskills: Five Talents for the Robotic Age by Marty Neumeier.